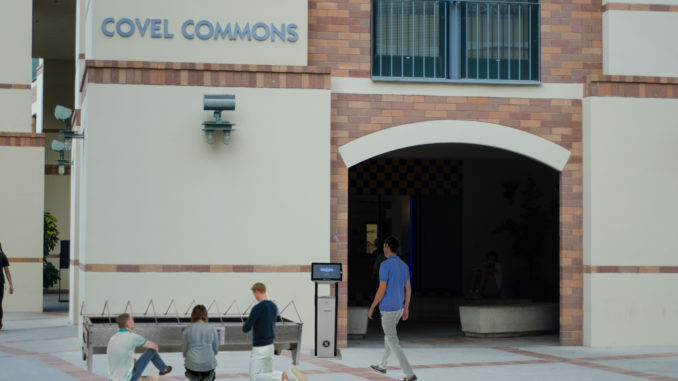 WESTWOOD — The UCLA Housing Department recently instituted a new meal plan that would provide students with ten minutes at The Trough, a communal feeding installment outside of Covel Commons. “Me have yummy nutrients. Straight to your belly. So many nutrients. Yum yum,” commented The Trough, its wide grin glistening with rotting meat, withering vegetables, and mounds of tapioca balls. “No like one thing? Spit out, back in trough. Trough is paradise for yummies. Everyone is equal at The Trough,” The Trough continued. 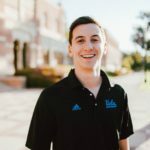 According to UCLA Housing, it is expected to entirely replace all dining hall operations by 2022.